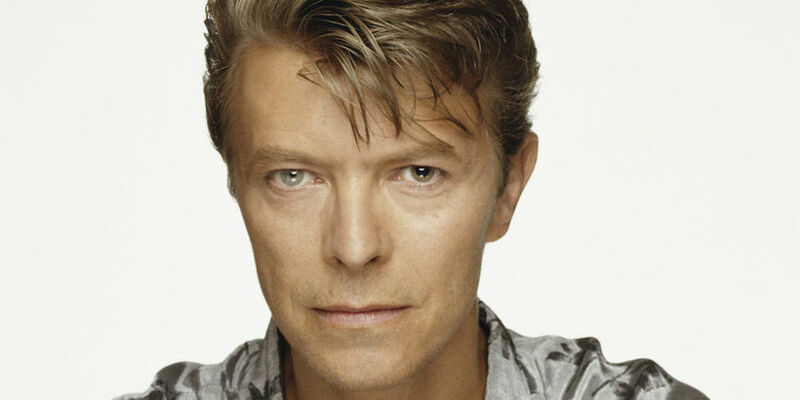 What is there to say about David Bowie’s passing and his legacy? I’m gutted – my heart goes out to his wonderful wife, his family and friends and anyone who loved and was influenced by his music and art. David Bowie was one of the most influential musical talents of the modern era, helped define multiple generations of music and art, and to me personally was something akin to a prophet. And, like a prophet, he led the way for so many of us involved in and inspired by music and art. Certainly, his indelible mark on our culture will be seen, heard and respected centuries after his passing. Here’s but one example of his influence on modern musical culture – that he brought the band DEVO to the world. Without his belief in them, they never may have made it past being a regional avant-garde band in the Midwest. It was David Bowie (with Iggy Pop) that in 1977, saw DEVO’s short film “The Truth About De-Evolution,” and it was David and Iggy that helped DEVO get their contract with Warner Music. Also, Bowie was slated to produce DEVO’s first album, though due to film commitments, that duty ended up going to Brian Eno. Still not too shabby. He remained true to his art – I can think of no better tribute. On a personal level, I can’t claim to have been anywhere near as connected to Bowie, and twice in my life I was fortunate enough to cross paths with the man. 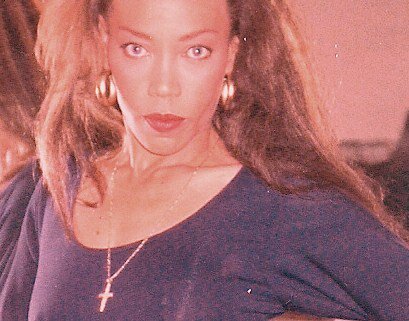 First, when I was 18 and working as a doorman at the NYC Limelight. The meeting was brief, and he was altogether gracious – I was, uncharacteristically, a completely starstruck little kid. I reveled for hours afterwards in the afterglow from meeting one of my true heroes. The only other person who ever made me feel that giddy to meet him was Nelson Mandela in 1990. The second time was in 1998 when I had the opportunity to get to know Bowie’s longtime business partner/manager Bob Goodale, the CEO of Ultrastar, Bowie’s Internet company. 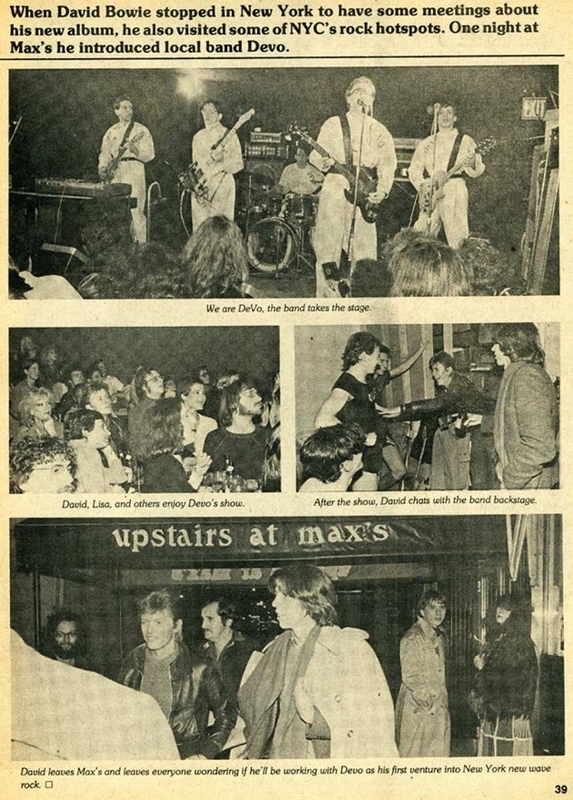 Look, it’s BowieNet – All Bowie, All The Time! Bob, rest his soul (he passed away in 2010) was a wonderful man. 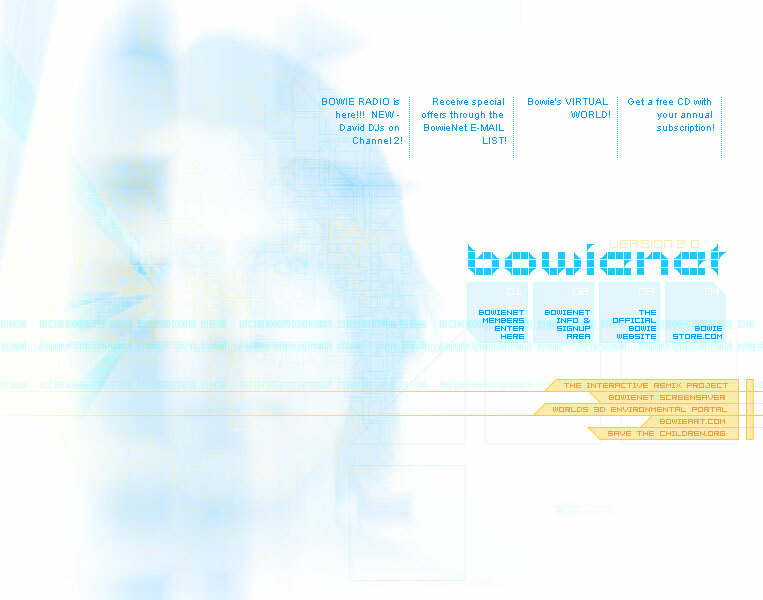 I visited him and his team several times to offer up ideas on community marketing for BowieNet – and one time the man himself was there, and again, I had a brief hello… it was cool. That’s the extent of my personal interaction with the man – not much, right? But nonetheless it was meaningful to me – I got to see my musical Moses in person. I consider myself very fortunate. Why? Simply put, he was the man who made me realize that music, fashion, art, technology and commerce could synthesize into something far greater and more important than the sum of its parts. Something that could move society forward. At its best, that’s what David Bowie’s art did – move society forward. He made the world a better place through his art. Beyond that, with over 450 soundtrack credits on IMDB between sync, music, media and advertising, he was also one of the world’s most prolific purveyors of sound and vision. 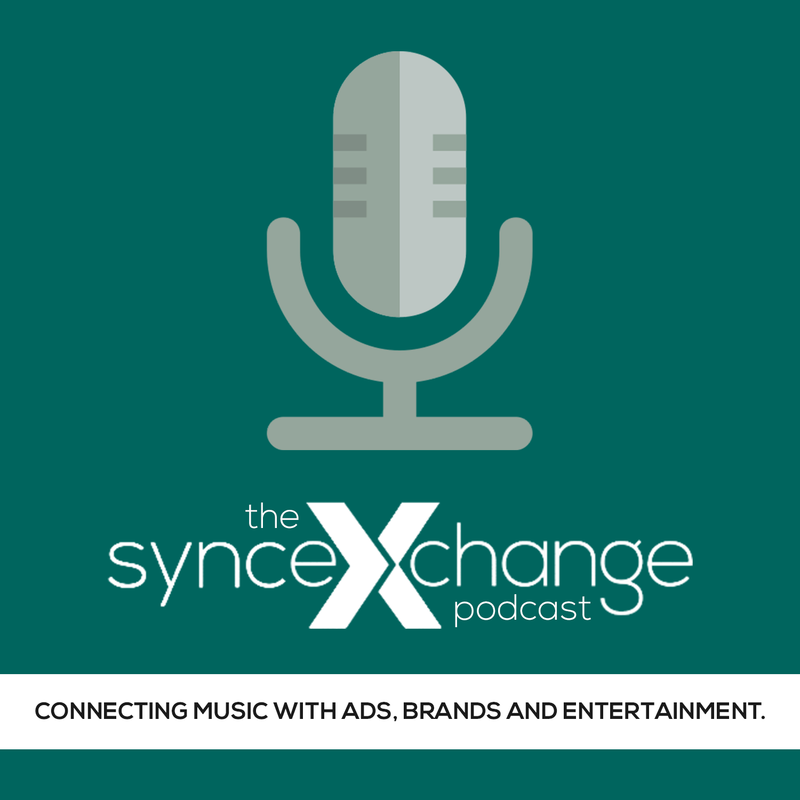 And with this being the SyncSummit Blog, I’m duty-bound to present what I think are his greatest moments in music and media. Here’s a sample. Lyons Made, Ice Cream Dream commercial, 1967/8. Director, Ridley Scott, Agency, unknown. Say what you want, but hey, who would balk at the chance to work with a young Ridley Freaking Scott?!? Pepsi Commercial, with Tina Turner, 1987, Director, unknown, Agency, BBDO. This was a re-working of his 1983 hit “Modern Love,” and it looks to me something like a Thomas Dolby video. This commercial was dropped by Pepsi soon after its debut, along with Pepsi’s sponsorship of the Glass Spider World Tour, due to the controversy surrounding the false accusation of sexual assault brought against Bowie at the time. Considering he got several million at the time for the deal, overall it wasn’t a bad outing. Vittel, 2003 (in French), Director, Unknown, Agency, Ogilvy & Mather, Paris. Bowie is roommates with his various incarnations, and they drank all his water. A very funny ad. Sony Xperia, 2013, Director, Tarsem Singh, Agency, McCann London. A reworking of “Sound And Vision” – a perfect use of music to enhance messaging and visuals. Louis Vuitton, l’Invitation du voyage,2014, Director, Romain Gavras, Agency, BETC. This was, I believe his last major ad, and it’s a great one. Note: I am not putting in his acting performances here unless they are also starring him with his music. So let’s start with that and then take it from there. “The Little Drummer Boy,” with Bing Crosby, 1977. I couldn’t leave this one out. One of the oddest pairings I’ve even seen, but it works perfectly. Labyrinth, “Magic Dance,” 1986. Something for the kids this time. Though this film wasn’t a commercial success (it had a budget of $27.7 million versus box office of $11.6), and it’s not one of my personal favorites, it starred and had a soundtrack from David Bowie, became a cult classic and was, for many millennials, their initial introduction to David Bowie. Extras, “Little Fat Man,” 2006. Though it’s obvious Ricky Gervais wrote the lyrics, it was performed brilliantly by David Bowie and the VIP Room ensemble. It’s hilarious and probably one of the top moments of the series. Mad Men, Season 7, Episode 12, “Space Odyssey,” 2015. A perfect ending to the episode as Draper goes on a journey into the unknown expanses of the Great Midwest. And a great job on the sync by Alex Patsavas! A Knight’s Tale, “Golden Years,” 2001. What can I say, I love the juxtaposition of this song and court dancing. So random. American Horror Story, “Life On Mars,” 2014. Jessica Lange channels her inner Dietrich in this great interpretation. Which is interesting considering Bowie acted in her last movie. This is so freaking good! Hats off to music supe PJ Bloom on this one! The Last Panthers, “Blackstar/Opening Credits Theme,” October, 2015 What an amazing track. A creator and true artist art right to the end. If you feel I’ve left anything out, please let me know and I’ll be delighted to add it. In closing, all that I can say is that he left the world a better place because he was a part of it, and that’s the best possible legacy anyone can leave to humanity. Rest In Peace, David Bowie, and thank you, for everything. SyncDeals, Vol V. Getting a Good Rep.